Network Members Want to be a member? 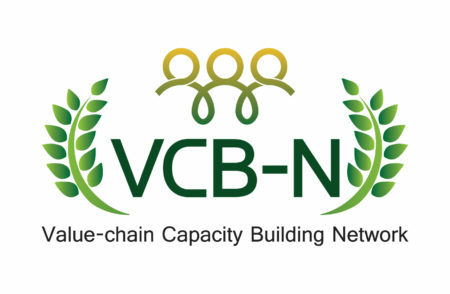 The VCB-N currently comprises members from 6 countries Including Bangladesh, India, China, Vietnam, Laos and Indonesia. 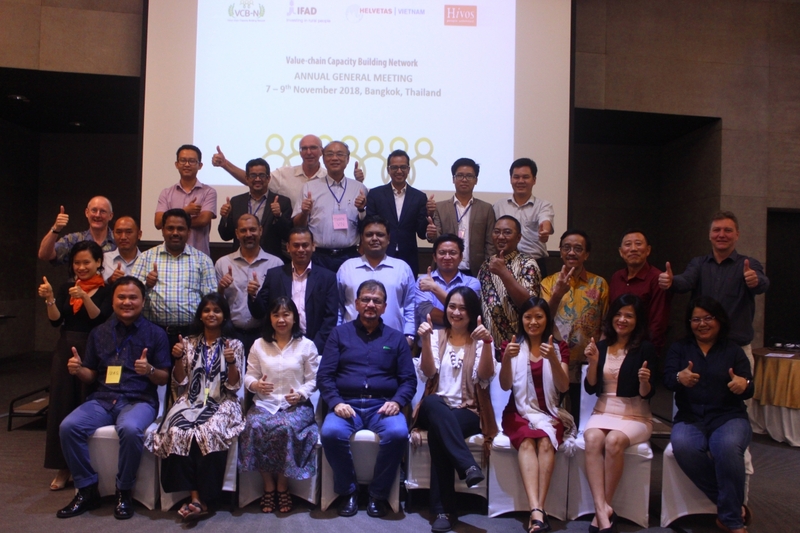 The network targets to strengthen itself with new members coming from the existing 6 member-countries and beyond as it aims to become a strong regional network in Asia and the Pacific Region (APR) with core business on Value Chain and Market Systems Development. The applicant should be legally based in an existing or newly adopted membership country. 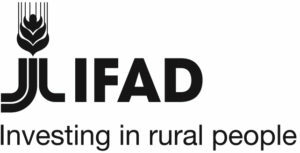 The applicant should have a mandate and (solid) existing track record in service delivery to external clients in the field of value chain / market system development or other relevant and connected thematic fields. 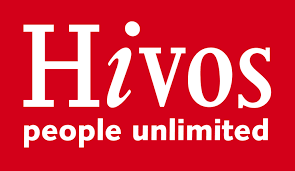 Services may include training, advisory / consultancy, research and/or implementation support services. 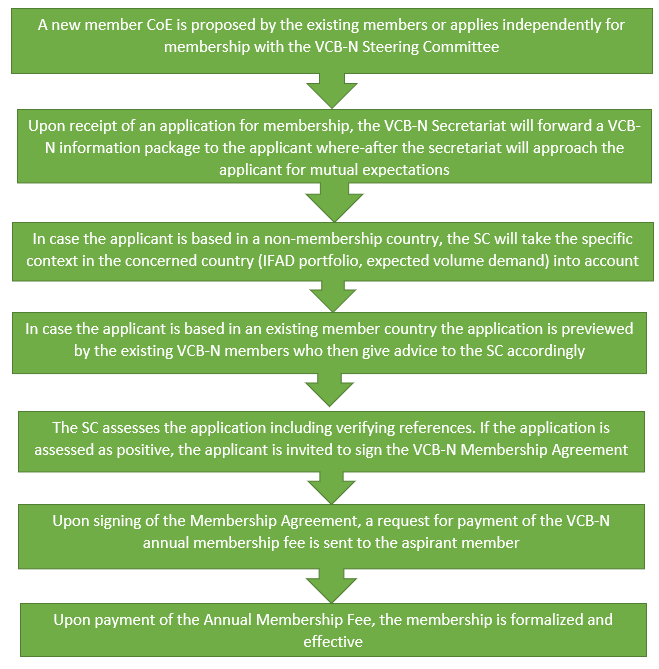 The applicant commits fully to the VCB-N Charter and Business Plan including financial and in-kind member contributions and obligations to the VCB-N. 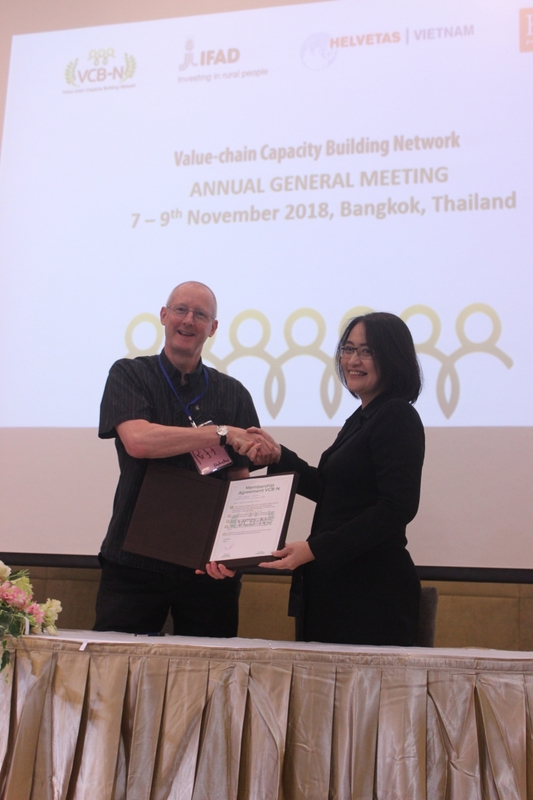 The applicant signs and commits to live up with the VCB-N Membership Agreement. You can find the membership application form here . Thank you for filling it in and send it back to the Secretariat via email address: vcbnetwork.pcu@gmail.com.